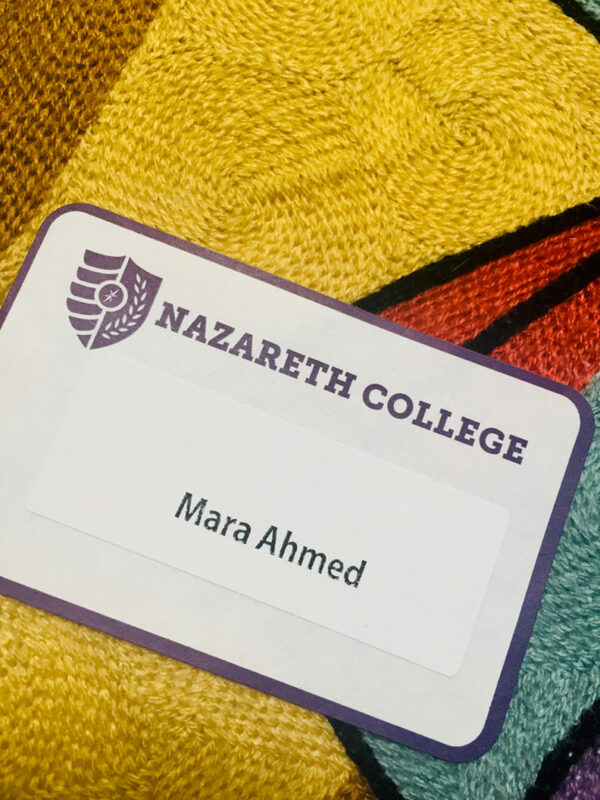 i was invited by susan nowak, professor or religious studies at nazareth college, to attend a dialogue lunch with dr. rita george-tvrtjovi?, their guest speaker on christian-muslim theological exchange, as well as other faculty members and students. the conversation was lively. what i found most heartening was the recognition that there is a need to be more political in interfaith conversations. israel/palestine was mentioned and how dialogue is completely muted or non-existent in that regard. couldn’t agree more. that’s one of the reasons i cannot work within the constraints of interfaith. let’s see if it has the capacity to change.